Mice are known to carry over 35 different diseases that can be spread to humans through bite wounds and contamination. Talk to a service professional today! 24/7 customer service is available. 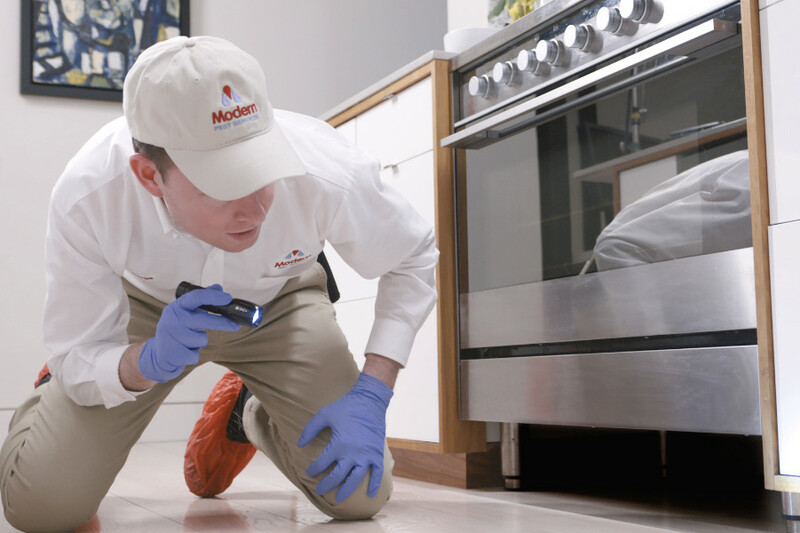 Ready to say goodbye to mice in the house? Enter your zip code to get your free quote today!